Yesterday it was reported that Kalafina would be disbanding in the Spring, but the groups official talent agency Space Craft Produce left a message to Kalafina’s fanclub saying that was not the case. 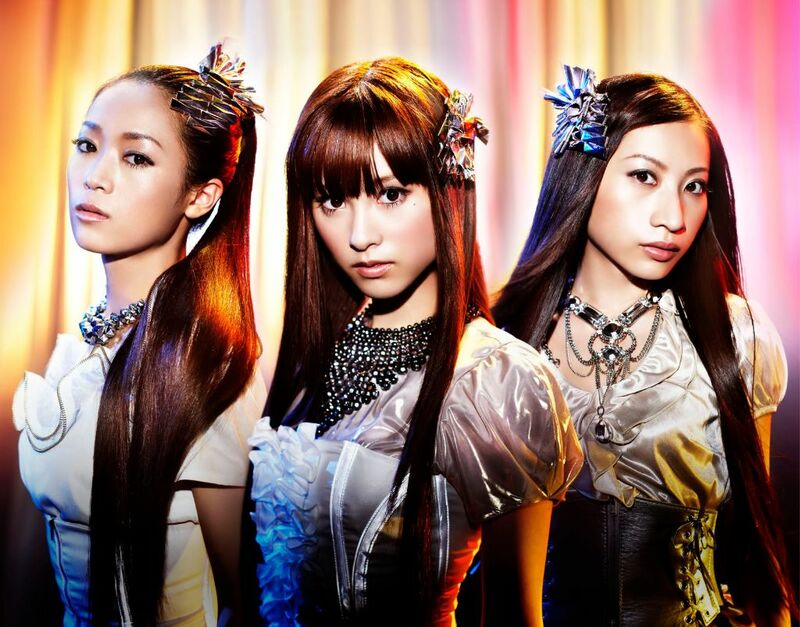 They reported that one Kalafina member requested to leave the group, which they permitted. Space Craft produce has not stated which member will be leaving, but they said that the remaining two members will continue to be active. Yuki Kajiura‘s absence from the group behind the scenes was also acknowledged, as many fans considered her to be the “heart” of the group due to her contributions to the creation of Kalafina’s music. The agency simply said that they have many plans for the group which will be revealed shortly, and are sure the fans will enjoy it. In a statement to Oricon a representative from Space Craft stated “performances at our sponsored concerts and the opening of the group’s 10th anniversary film are continuing as planned.”. Another point of interest is that someone named Keiko Kubota filed a trademark for Kalafina in December, and was made public the following month in January. There is a member of Kalafina with the exact same name, but it hasn’t been confirmed if it’s the same person or not. Kalafina made their debut in 2008 with the release of their single Oblivious, theme song for the anime series Kara no Kyoukai Fukan Fuukei. They have went on to gain notatriy among anime fans by providing themes for Sora no Oto, Mahou Shoujo Madoka Magica, and Rekishi Hiwa Historia. They recently celebrated their 10th anniversary with a concert at Budokan in January, and are prepping for the release of a 10th anniversary film that will play in select theates from March 30th. Kento Yamazaki & Masaki Suda’s kiss in “Kiss that Kills” make headlines Q&A with Kamen Joshi’s Nanaka Kawamura!